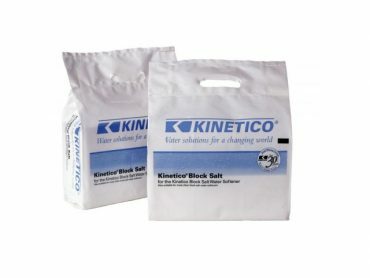 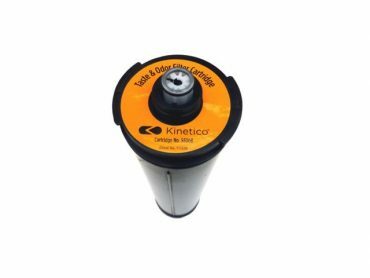 The Kinetico 12873 K5 Purefecta Virus and Bacteria Guard Cartridge is used in the K5 system. 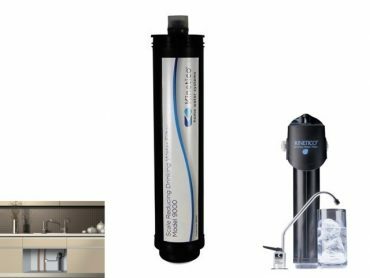 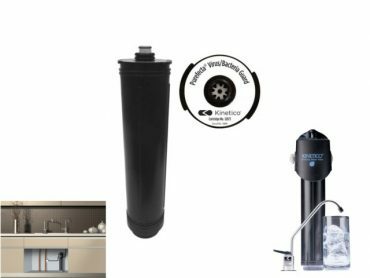 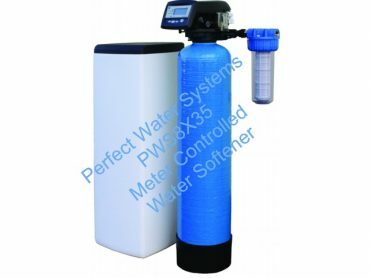 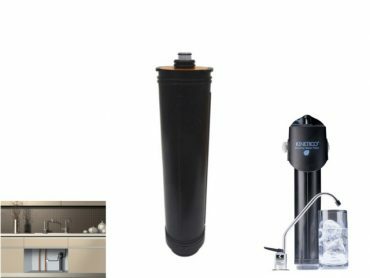 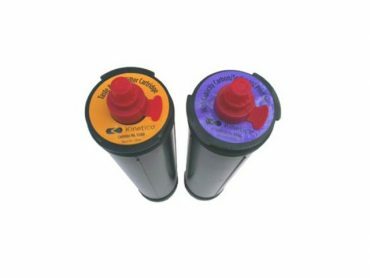 The Kinetico 11781 Arsenic Filter Cartridge is used in the K5 drinking water station. 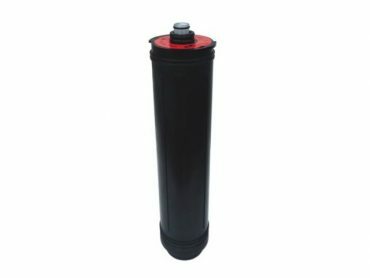 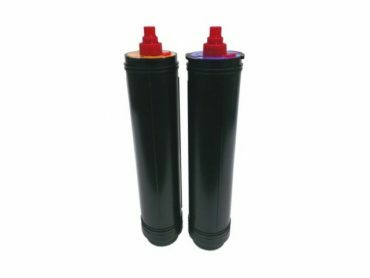 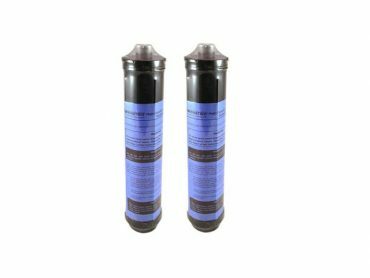 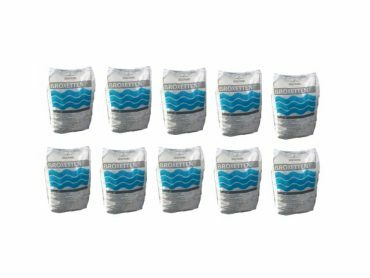 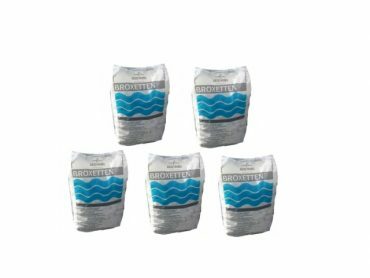 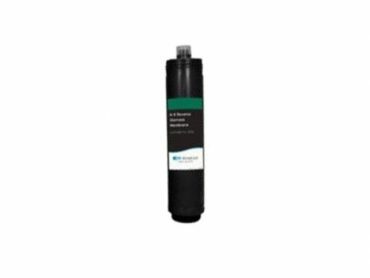 The Kinetico 9428 K2 Reverse Osmosis (RO) Membrane is a replacement cartridge for all Kinetico K2 Reverse Osmosis systems.